Amanda and Jason have a youthful and playful love; they are absolutely adorable together and it’s easy to see how much they admire one another! 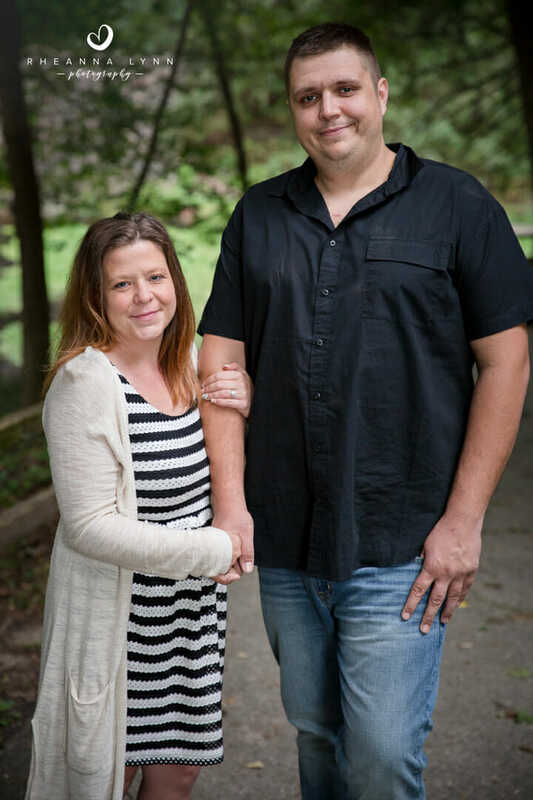 I actually know Amanda from some years back (I’m not going to age either one of us), but let’s just say we were young little things trying to stay out of trouble and she quickly became a dear friend! 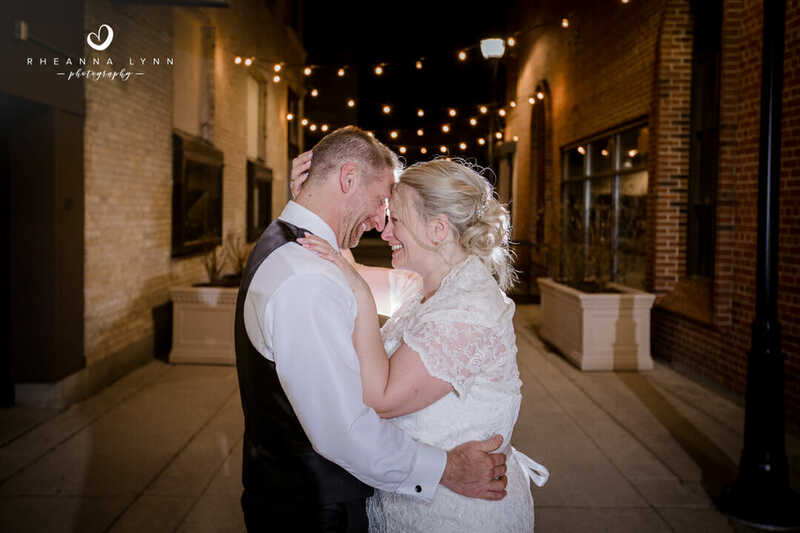 I was over the moon when she called to ask me to photograph her wedding next fall; I can’t tell you how special it is to have the honor to document my dear friends day! 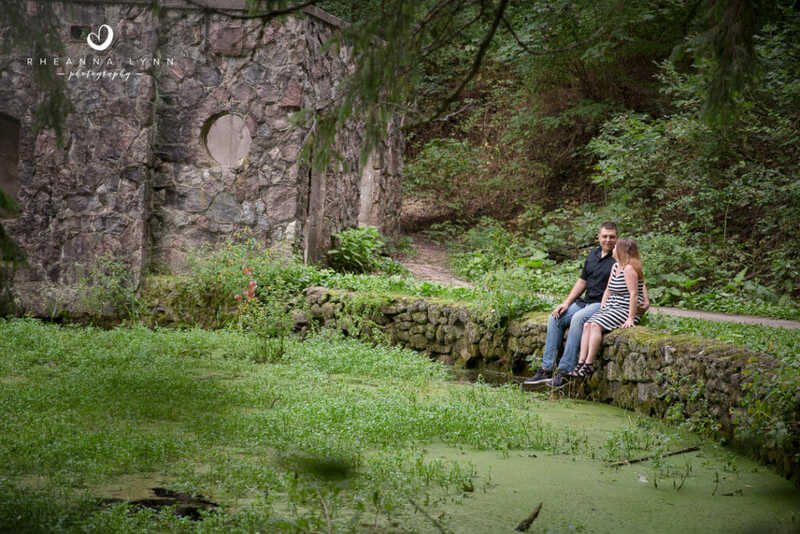 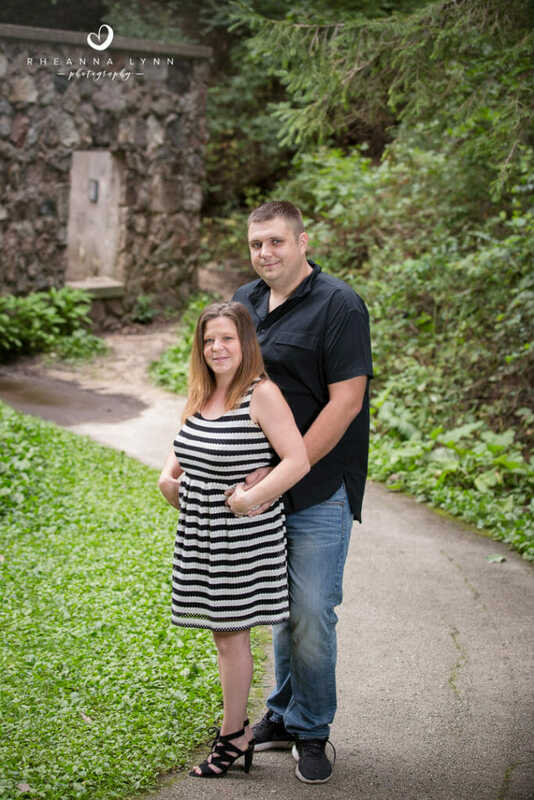 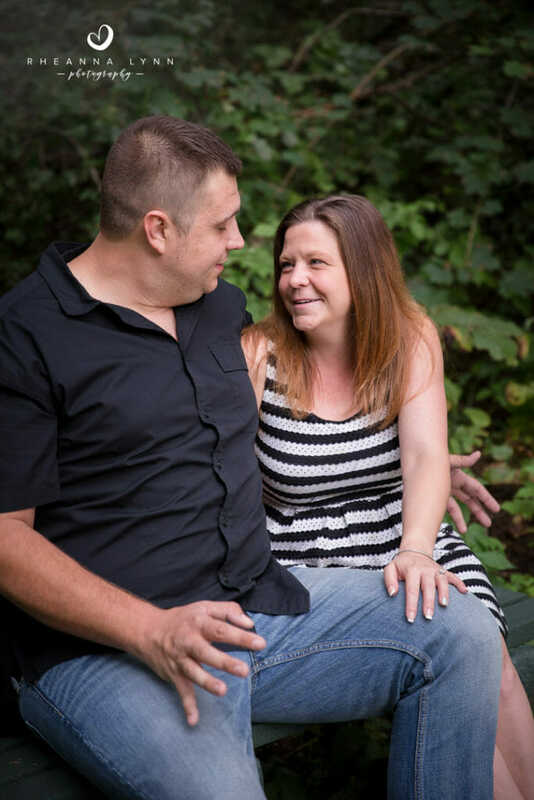 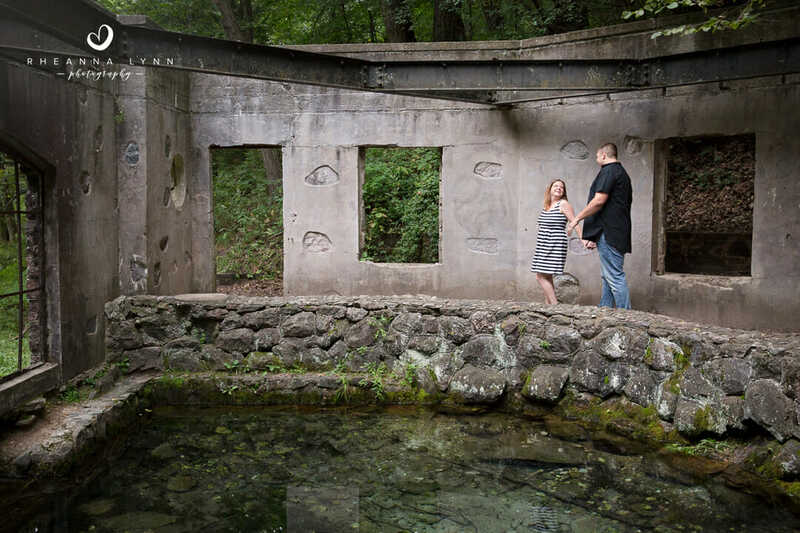 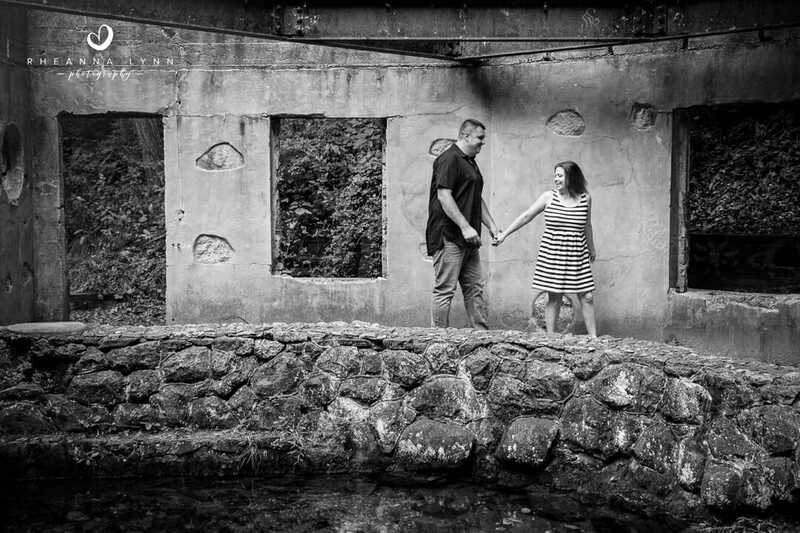 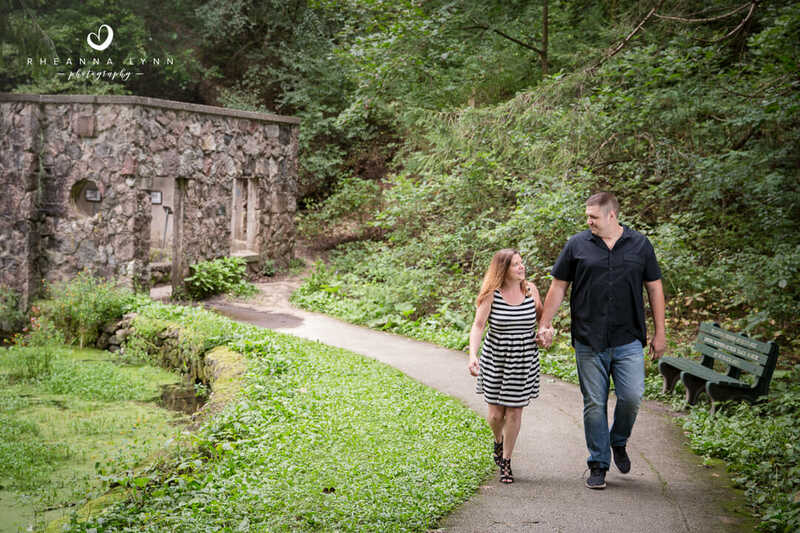 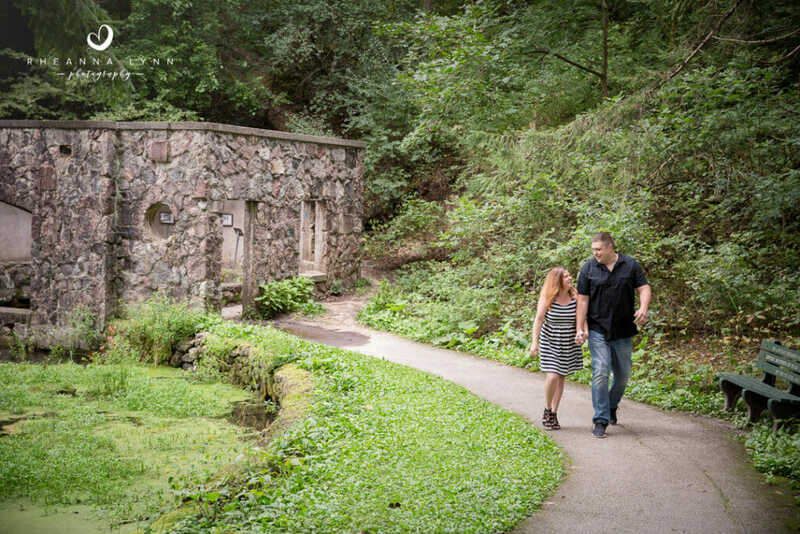 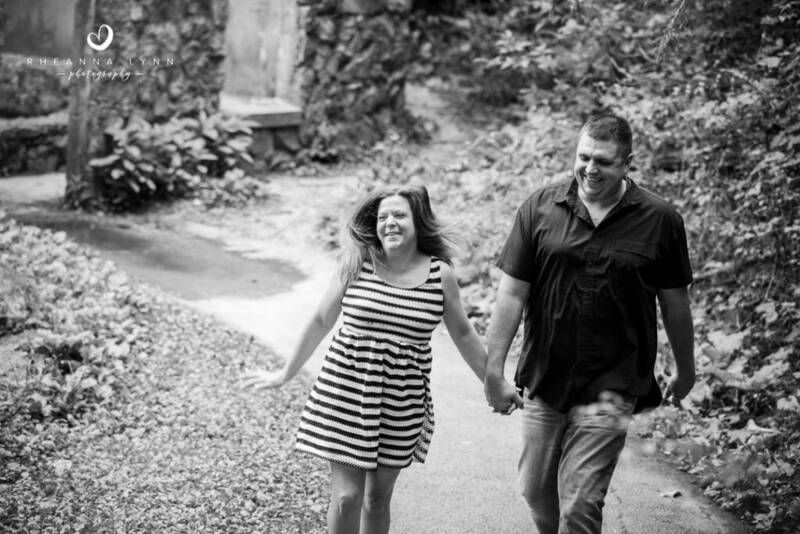 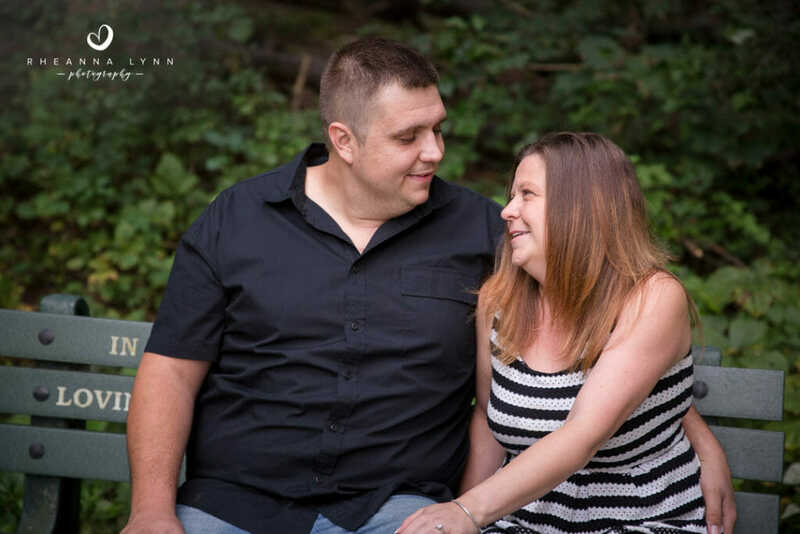 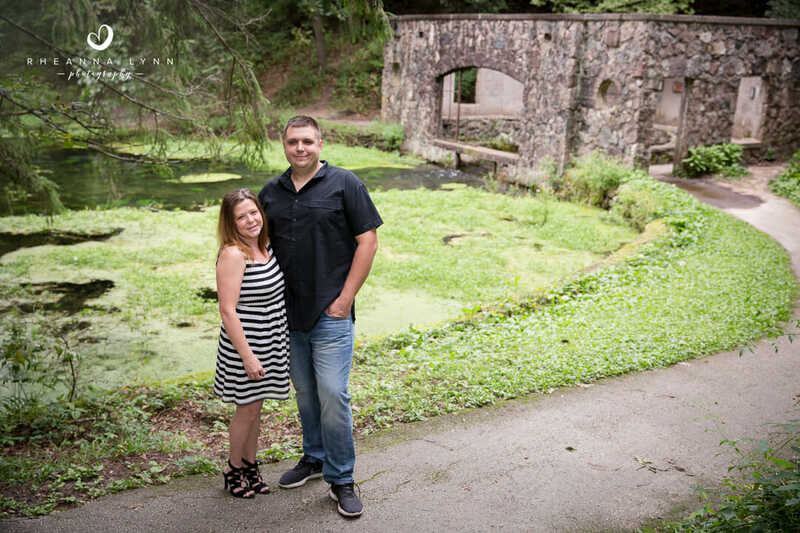 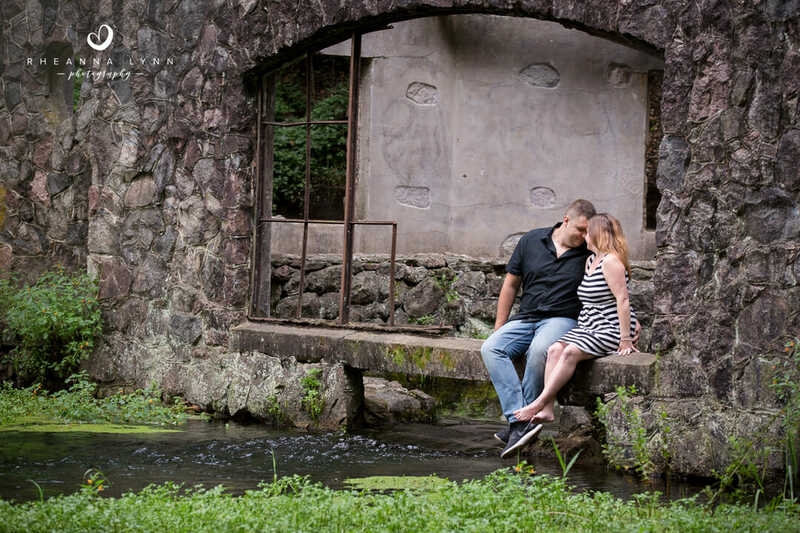 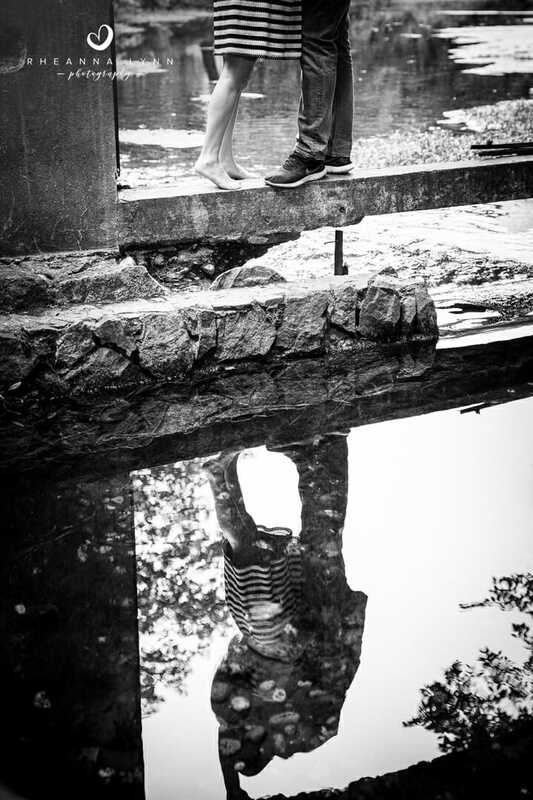 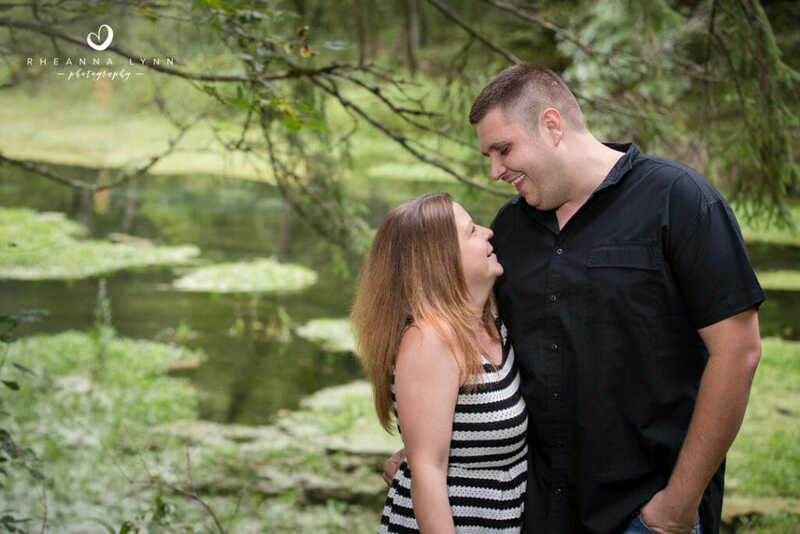 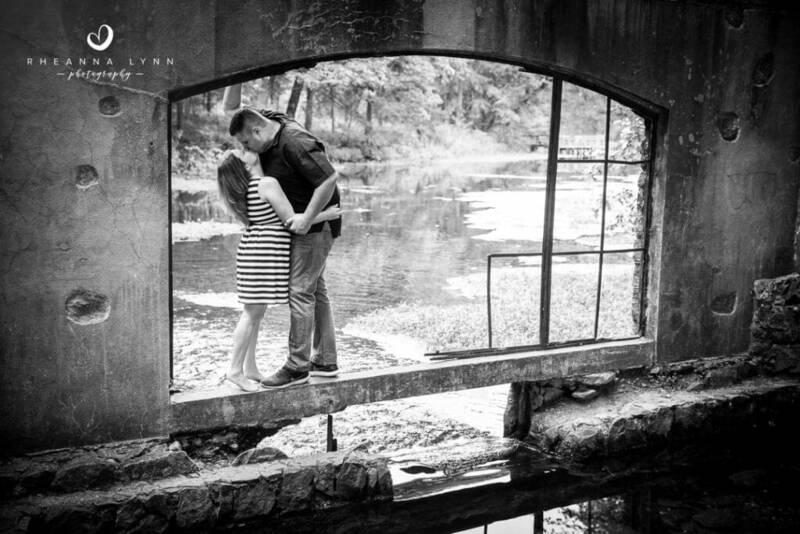 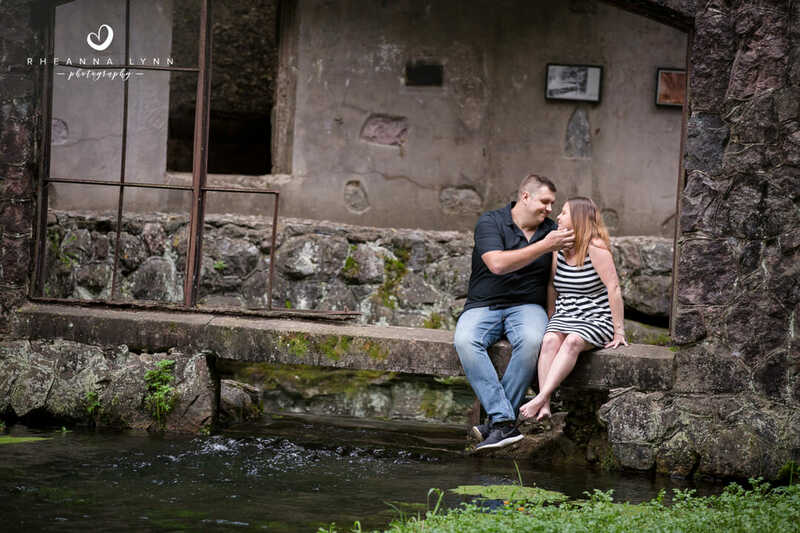 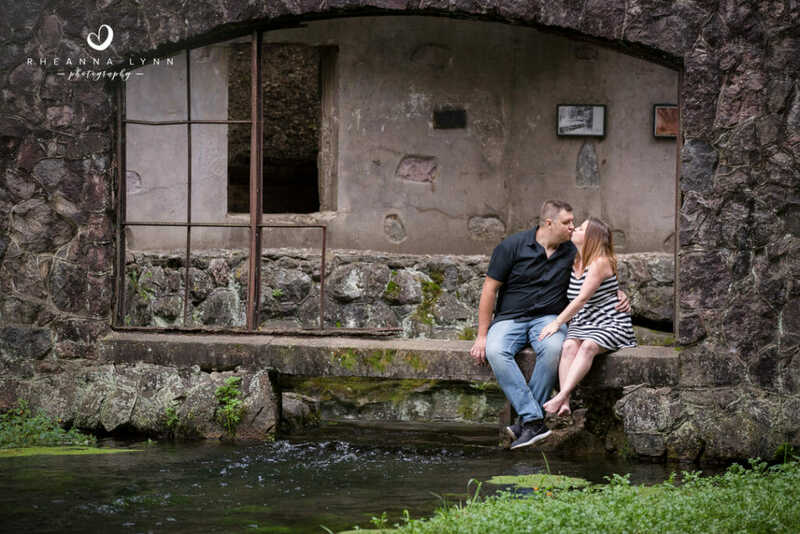 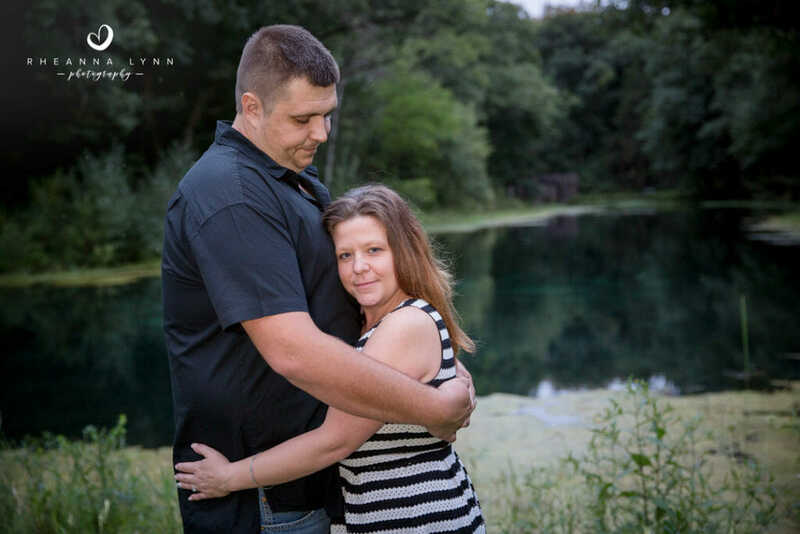 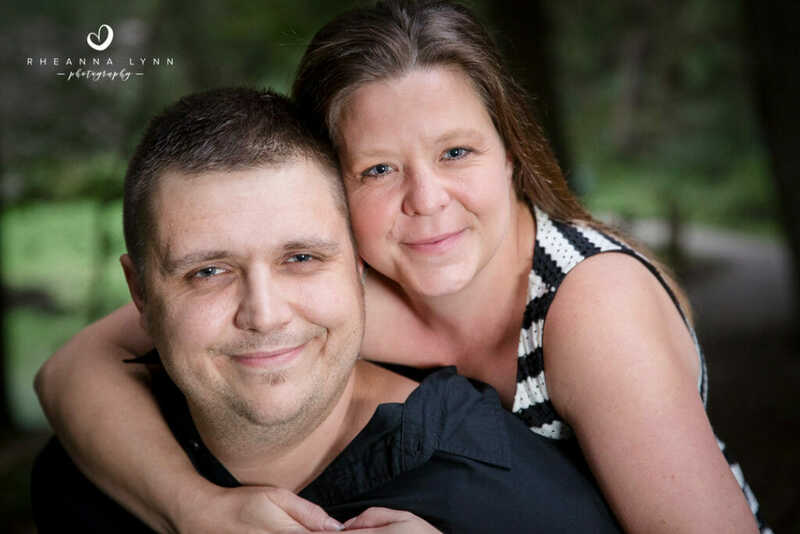 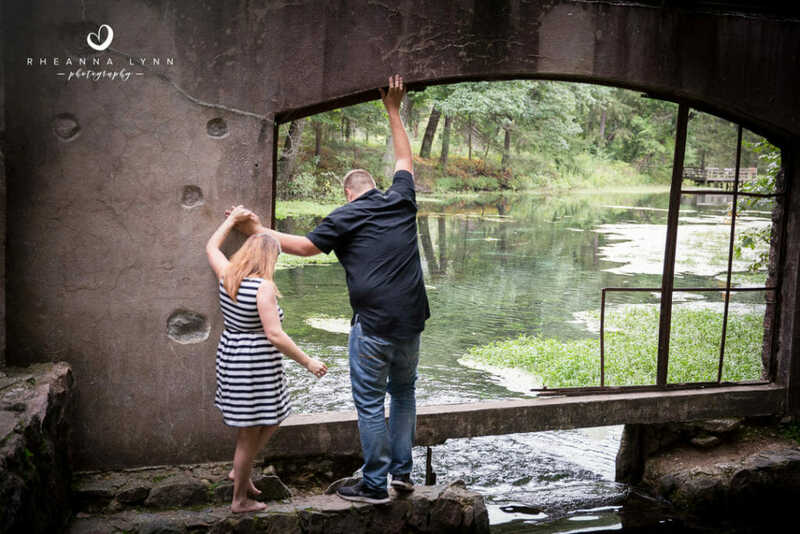 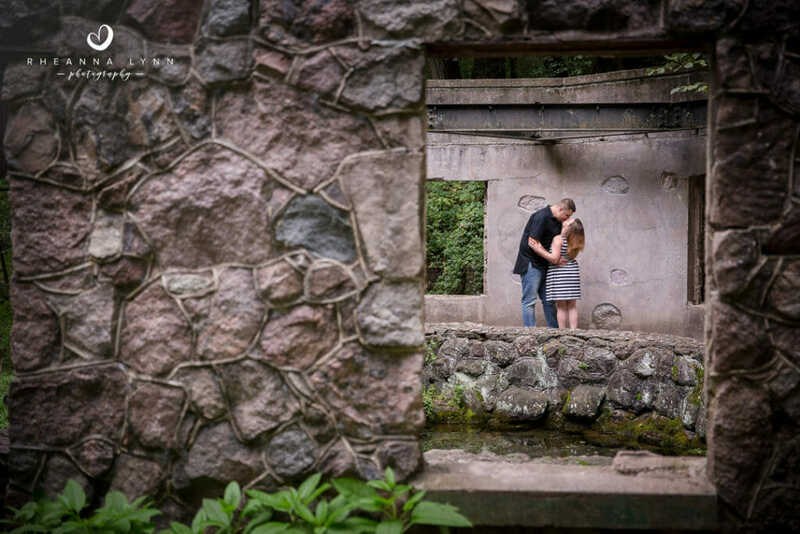 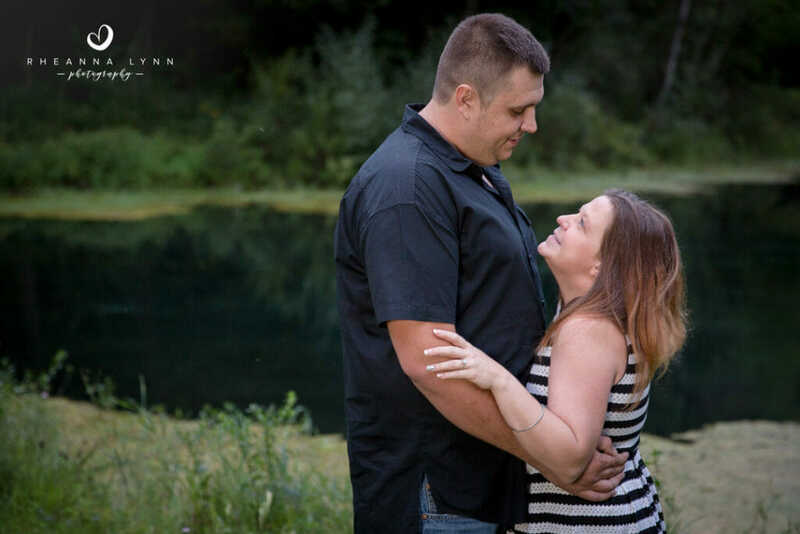 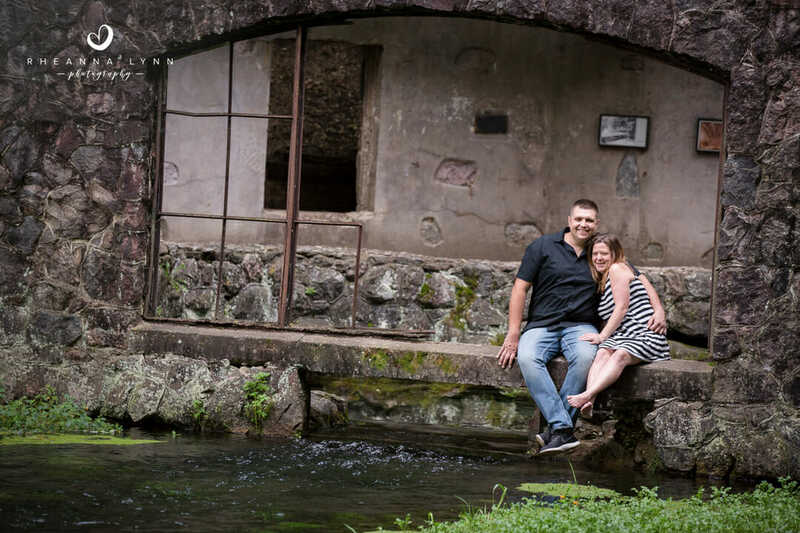 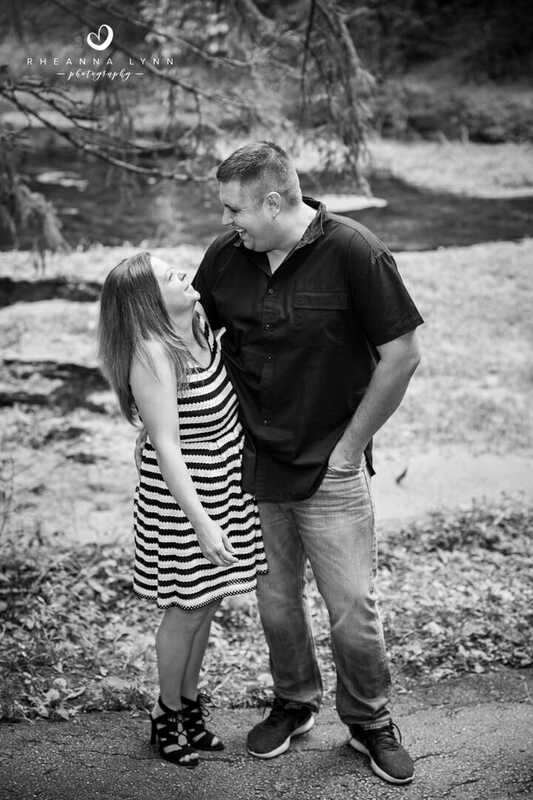 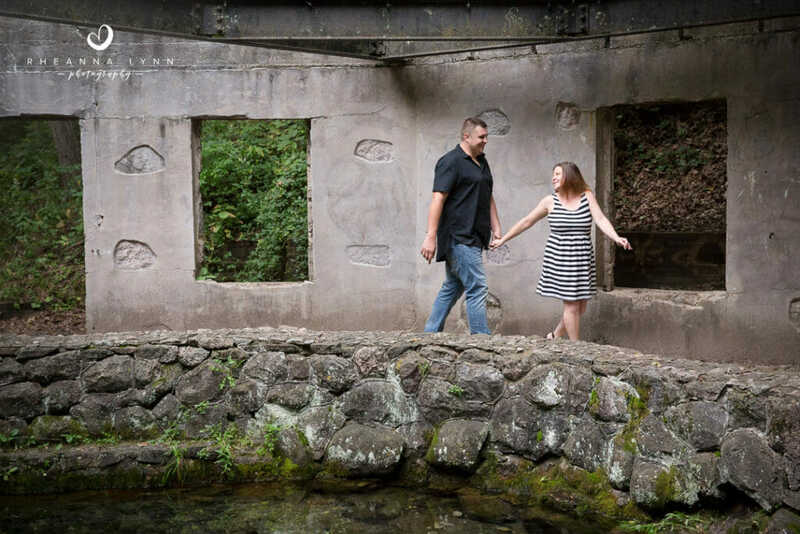 Jason and Amanda shared a quaint engagement session at Paradise Springs in Eagle, WI. Amanda wanted a rustic/fairytale feeling to her photos- and let me tell you I think the location, the light, and their love surely made that happen! 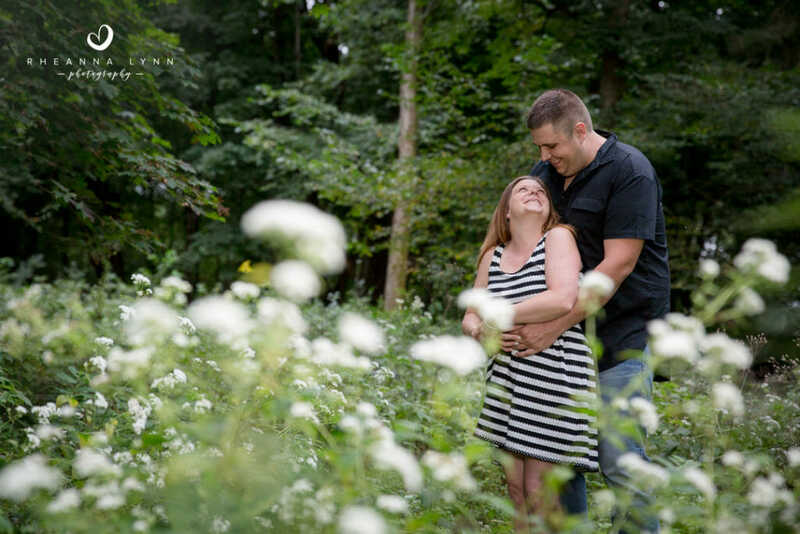 There was tons of catching up between us, and of course, so many giggles and tender moments between the tow of them! 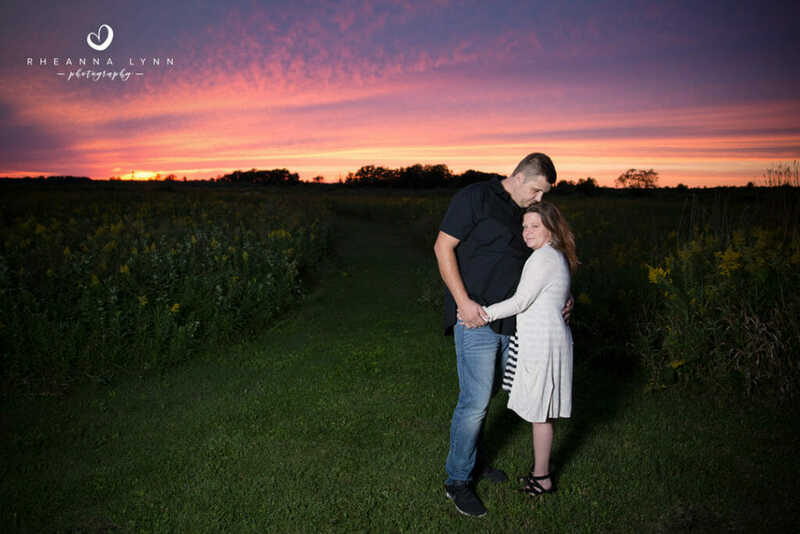 To end their session with a bang, the clouds parted at sunset and light the sky on fire!!!! It was a breathtaking sunset and they totally rocked those last photos- we were all getting eaten alive! 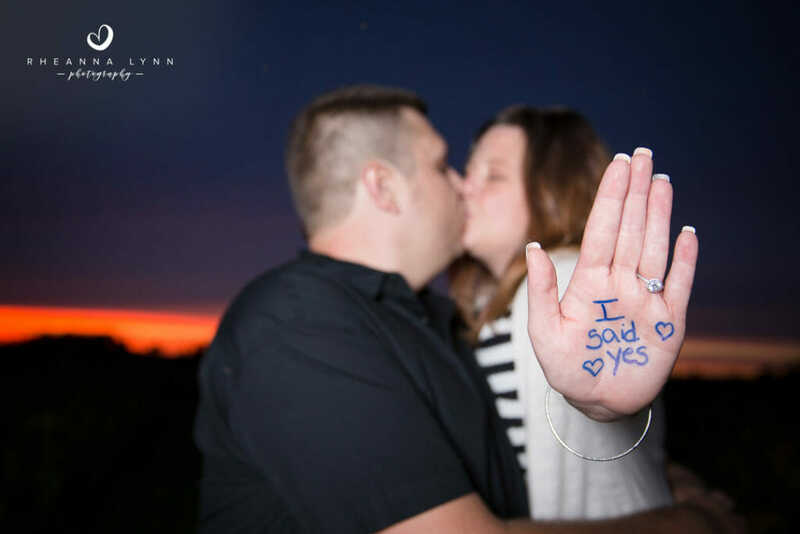 Congrats again Amanda and Jason! 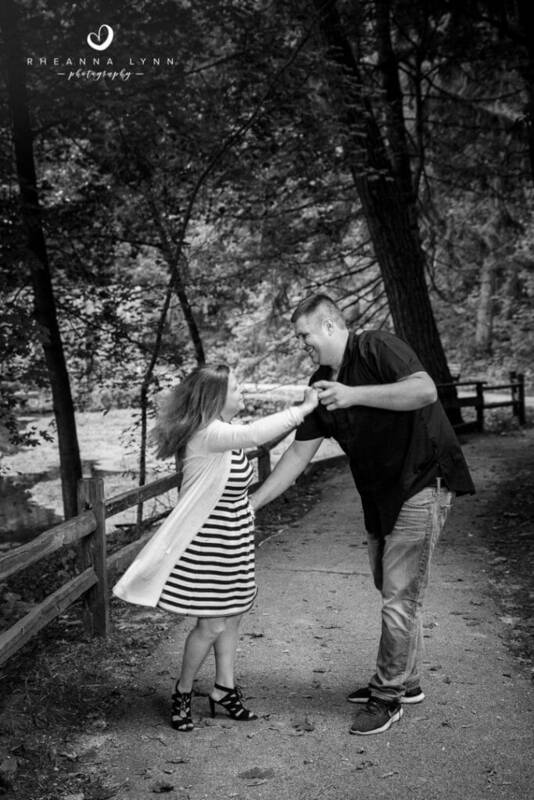 I’m so excited for your wedding next fall!